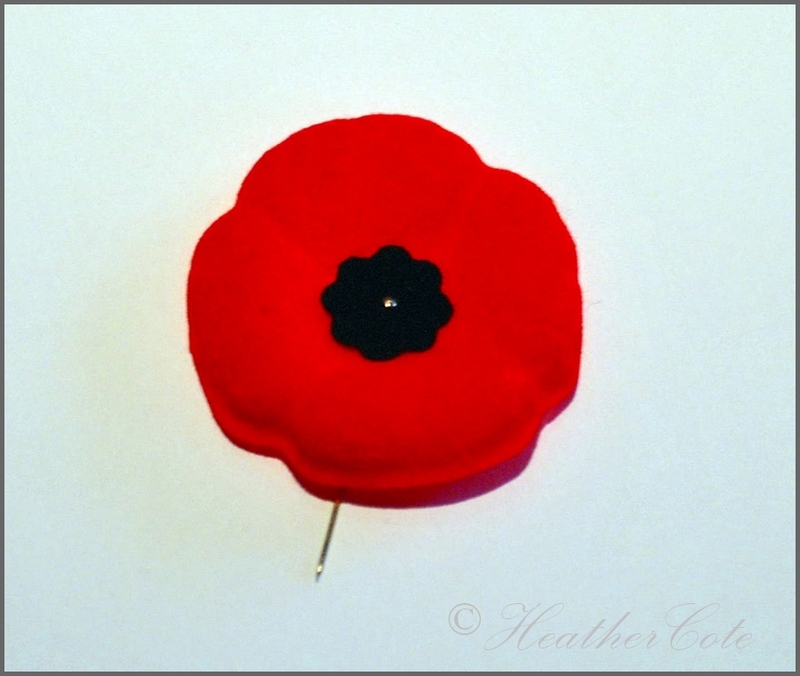 Someone asked me what this symbol is…this is a Poppy, in Canada many of us wear it on our left lapel for approximately two weeks before November 11th. Our Canadian Legion offers these to the public for a donation, raising money for our Veterans. We call November 11th, Remembrance Day, Poppy Day or Armistice Day…we wear the Poppy as a symbol of respect, remembrance and thanks to past present and future fallen soldiers, and to those who continue to serve their country!